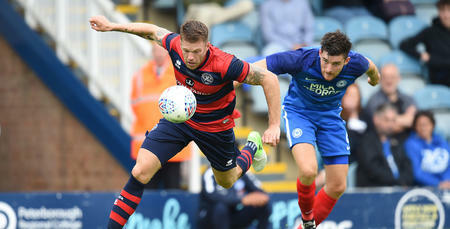 QPR travel to Peterborough United’s London Road stadium on Saturday for their first pre-season friendly open to the public. 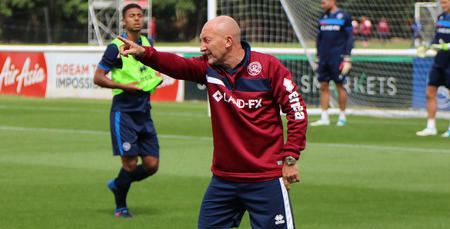 The R’s will face the League One side over 120 minutes to build up fitness ahead of the new campaign. And we will be live streaming the match live exclusively on www.qpr.co.uk to fans in the UK and overseas. 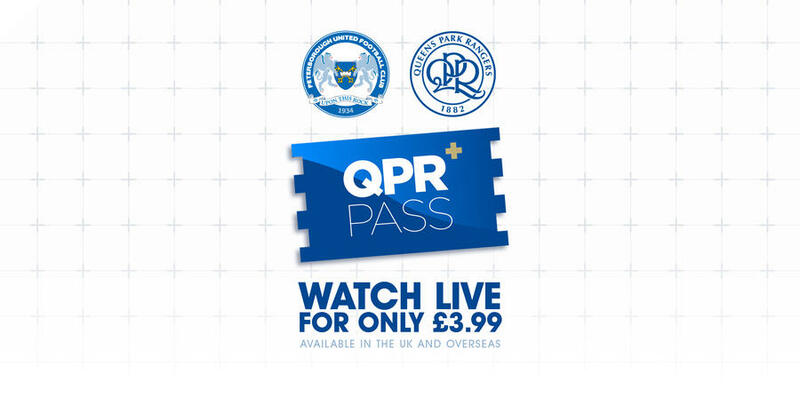 You can buy access to the match, that kicks off at 3pm BST, for just £3.99 with a QPR+ Pass*. Alternatively, if you want to watch all four of QPR’s pre-season matches this summer then you can buy a QPR+ Pass* four game package for £9.99. To purchase your package click HERE and sign-up at the bottom of the page. *Please note a QPR+ Pass season pass does not provide you with access to our pre-season fixtures. You will need to subscribe to the pre-season pass or individual matches in addition.